Welcome to the second part of our top ten anticipated games of 2011. If you missed the first part you can find it here. Crysis was an excellent game, having the suit that allowed you to change your body’s capabilities depending on the situation, whether it was going invisible, or running very fast, or simply becoming super strong so you can bash through buildings behind the enemy. It was a great mechanic and way of doing things. 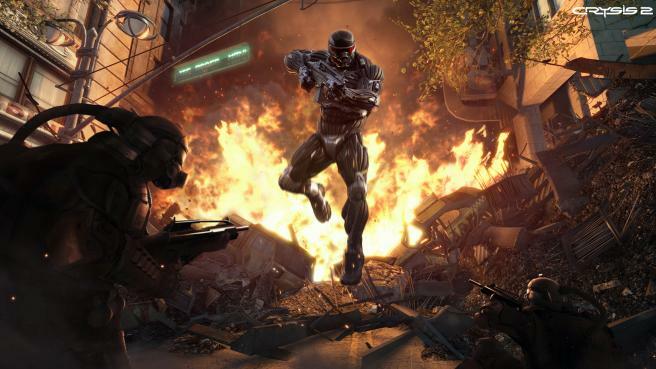 I am therefore looking forward to Crysis 2, mostly for the multiplayer, because that could be great fun and I hold out much hope!